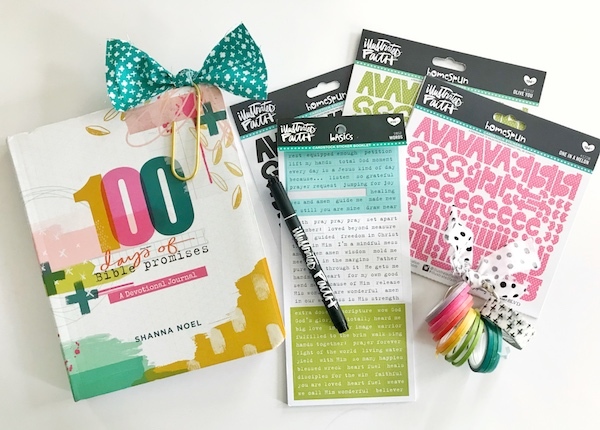 marine parents: my 100 days of bible promises supply kit! hey sweet friends! i hope you all have had a wonderful weekend & you're ready for a fresh week full of fresh grace! 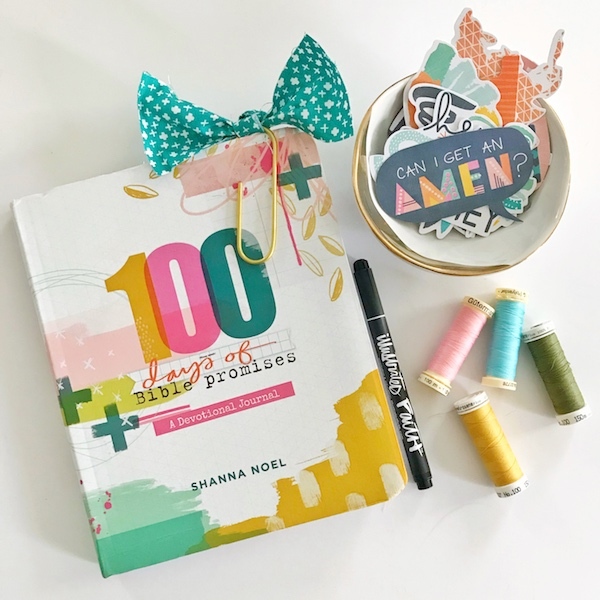 i was so excited to open up a yummy package of happy mail this weekend with my copy of 100 days of bible promises -- the newest book from my darling friend shanna!! 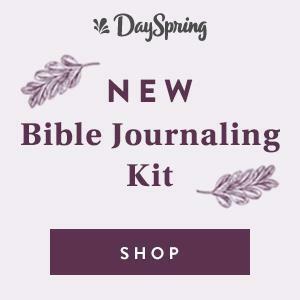 this book is filled cover to cover with God's goodness through devotion + prayers, gorgeous colors & plenty of empty spaces to be filled with journaling galore! 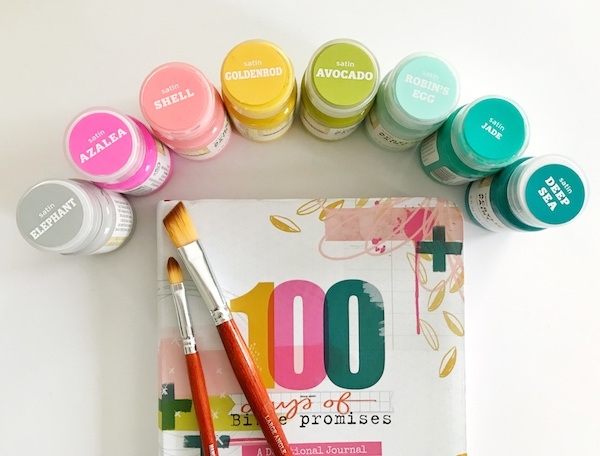 as always, i love to pull together a kit of coordinating supplies so that i can intentionally focus each day on the words God will have for me rather than 'oh what paint color should i choose today?!' 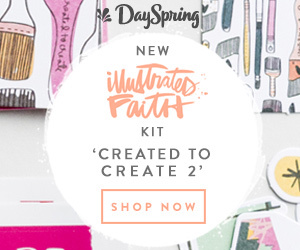 i started these project-themed supply kits back in november & it has been such a game changer for me for diving in to the Word but still holding on to the creativity of art worship! 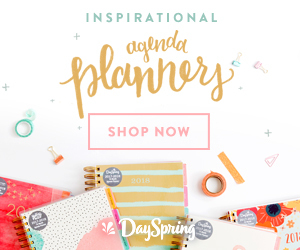 everyone's top question for me is always -- 'have you chosen your paint colors yet?'.... you guys totally get me & my love for these pretty paints ;) i was able to sneak away to target for some fun crafty shopping while the kids napped & caleb worked on his 1980-something honda motorcycle [the project that just keeps giving, friends....] today & now i'm ready to share my colorful finds! i had a good portion of these paints already on hand [yay! ], but added a few to my ever-growing stash. all paints are satin finish & include the following colors: elephant, azalea, shell, goldenrod, avocado, robin's egg, jade & deep sea. i even grabbed up a set of the homemade modern paintbrushes in the same paint aisle at target to try out.... y'all watch for a mini review coming on that soon! 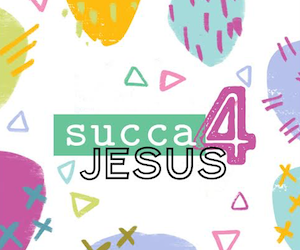 a jumbo fabric paper clippie from my shop [those teal crosses are a must! 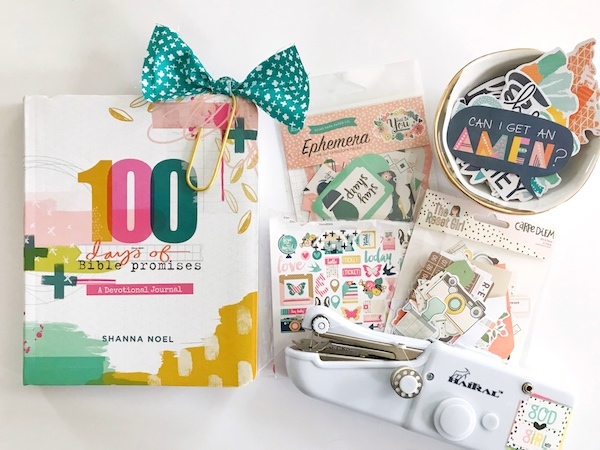 ], homespun alpha stickers, wordfetti booklet, washi tapes & my favorite pen! 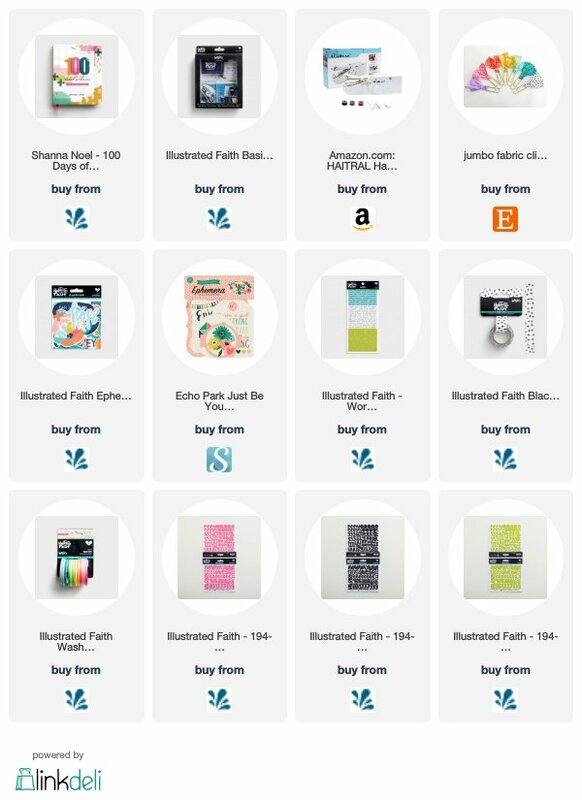 i'm hoping to keep each page somewhat simple with just a wee little bit of paint along with a piece of ephemera goodness or two & a major focus on journaling. i pulled four packages of ephemera from my current collection of paper pieces & i'm planning to scrap-bust my way through them in this project! a few of them are still available & linked below, but some are retired by their designers. 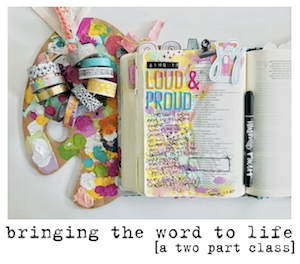 i truly can't wait to begin this project & i prayerfully anticipate God showing up in my life in huge, magnificent, colorful ways!!! 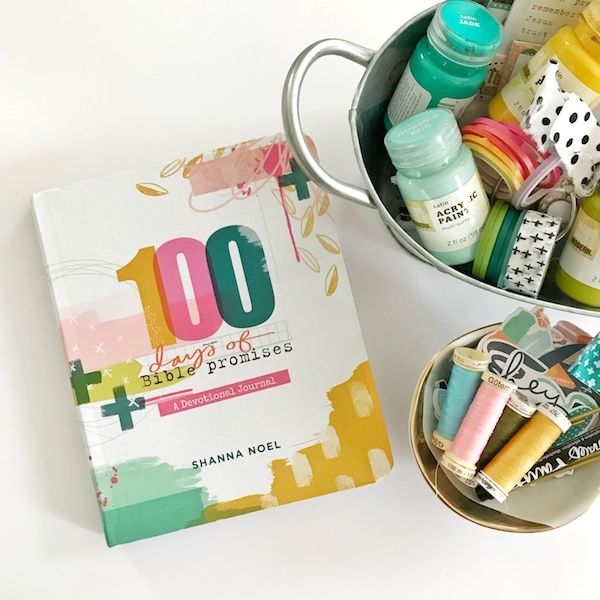 will you be joining us for 100 days of bible promises, too? 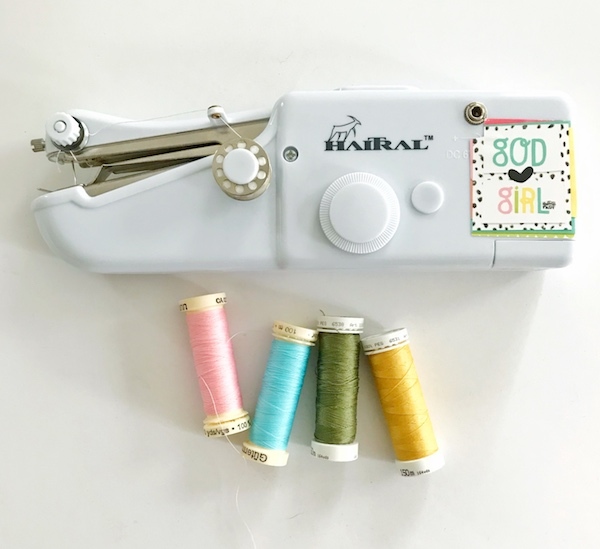 I've heard mixed reviews on the hand sewing so I would test it out first before using in the book/bible. I was really tempted to buy one too. In the end, I went for a regular sewing machine.